Sugii Brewery in Fujieda City has always been an innovator closely looked by connoisseurs all over Japan. They are not afraid to innovate or trying old methods again as with this kimoto, a natural fermentation process difficult to control and bring to success! This particular tastings like so many was conducted in another “secet lair” of mine. Taste: very fruity and slightly dry attack backed up by a lattle junmai petillant. Lingers on the palate longer than usual to end up on a drier note. Dark chocolate appears with other cups. Becomes sweeter and acquires a more pronounced well-rounded attack with rise in temperature. Overall: A beauty when you consider the difficulty! Very mysterious for a kimoto. Best appreciated with food in spite of its elevated status. Its dryness makes it a superb aperitif although thouroghly enjoyable for the whole meal whatever the gastronomy! 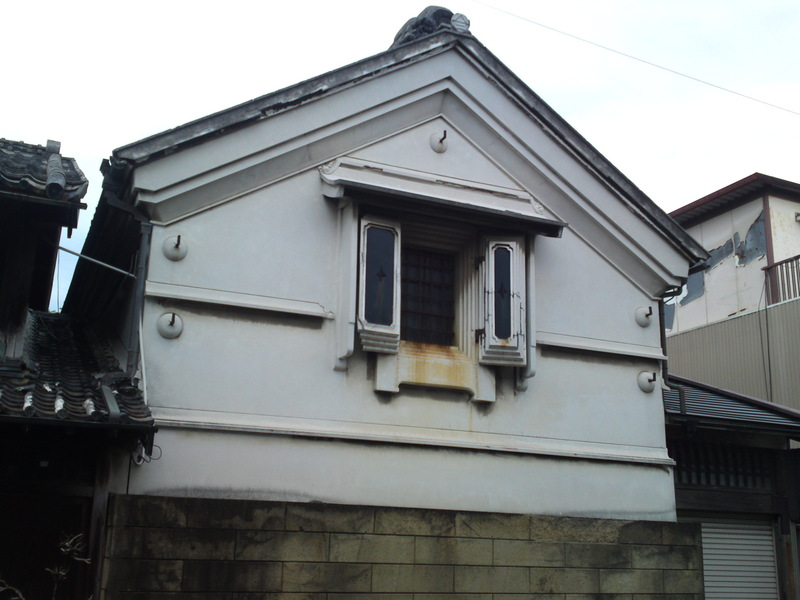 Shizuoka sake History: Former Suzuki Honkei Sake Brewery Kura in Shimizu Ku, Shizuoka City! 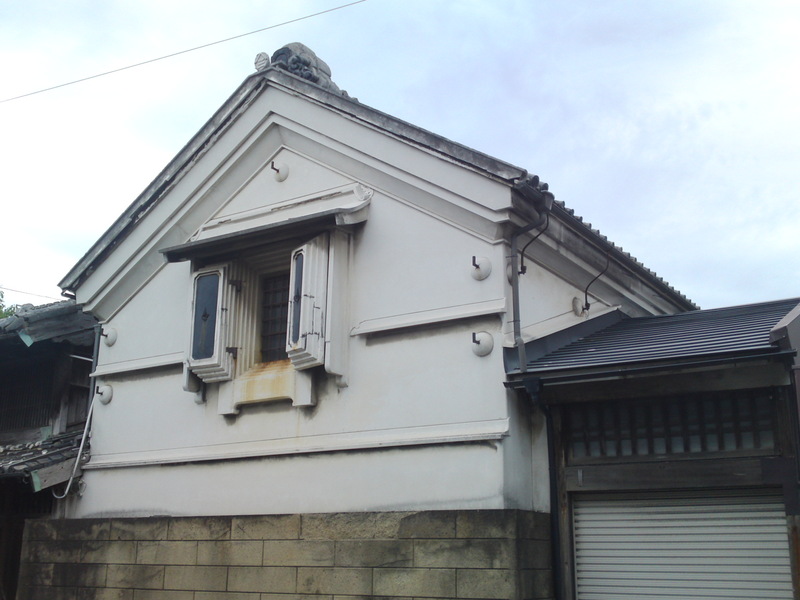 Before it was merged with Shimizu Brewery into the present Sanwa Brewery in Shimizu Ku, Shizuoka City, Suzuki Honkei was active producing Japanese sake in Jirochou, Shimizu City before another kind of merger put the three of them into Shizuoka City! 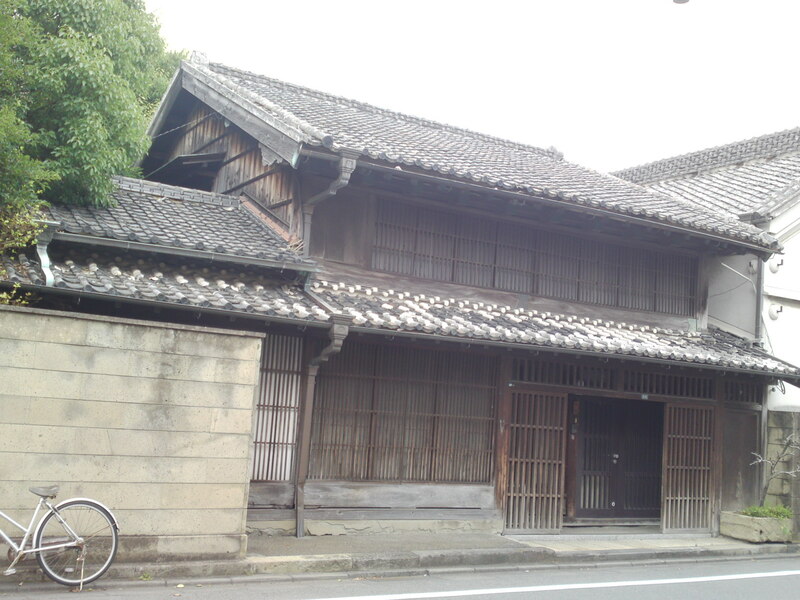 The Suzuki Family still lives there as was confirmed by the locals when I asked them during the Shimizu Harbor Festival! 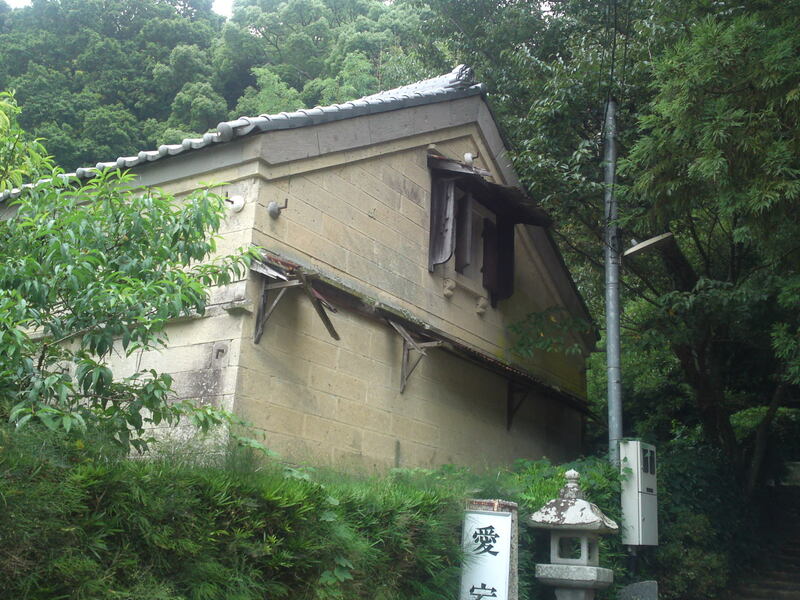 The kura standing beside the main house is still in beautiful repair! Whatever angle you look at it from, it is really impressive! I wish they would still brew sake as I would visit it every day! This is the second tasting of a nectar brewed by Eikun Brewery in the mountains of Yui in Shimizu Ku, Shizuoka City, and I conducted it in the same place as before! At la Sommeliere in Myuki Cho, Aoi Ku, Shizuoka City! 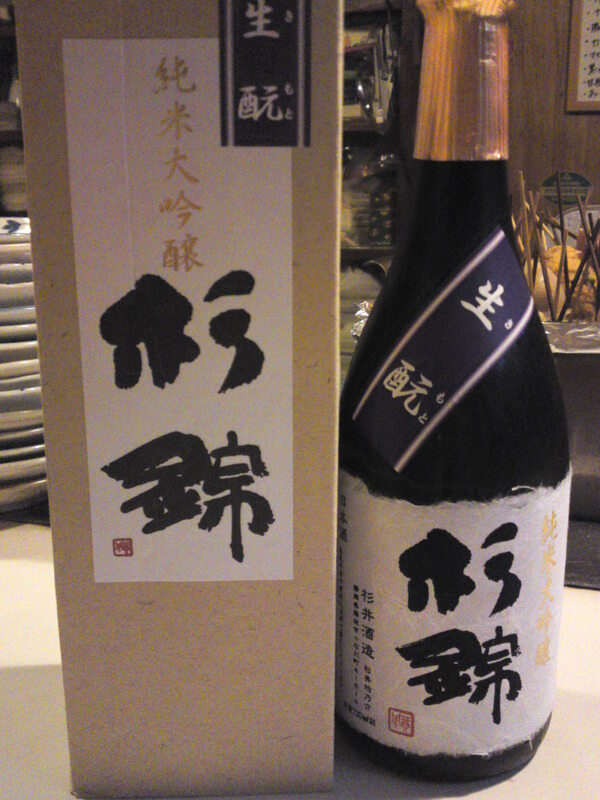 Note that this particular sake was exclusively made with Shizuoka products including Shizuoka-grown Homarefuji rice and Shizuoka NEW-5 yeast! Aroma: fruity. Banana, dark chocolate, custard. 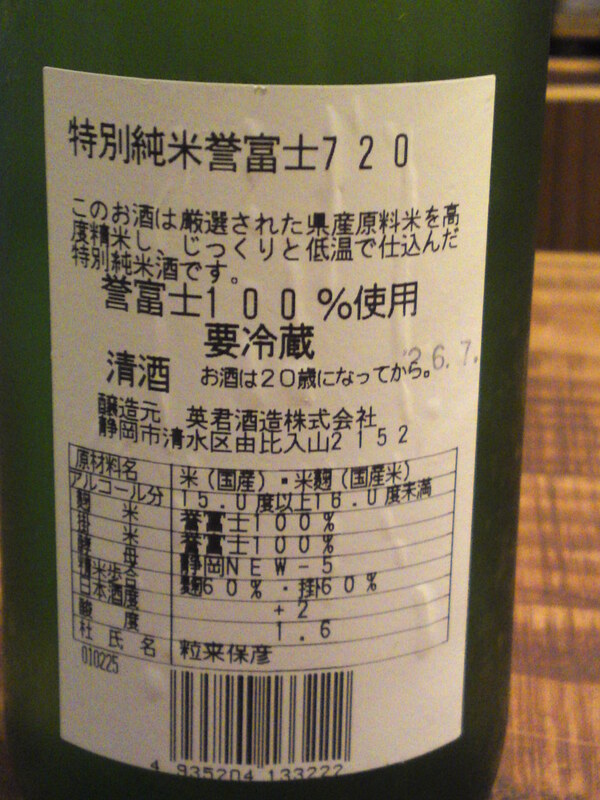 Taste: Very fruity and dry attack backed with puissant junmai petillant. Complex. Pears, banana, custard. Late appearance of dry coffee beans and dark chocolate. Drinks very easily. Really elegant and mysterious at times. Facets just keep appearing. 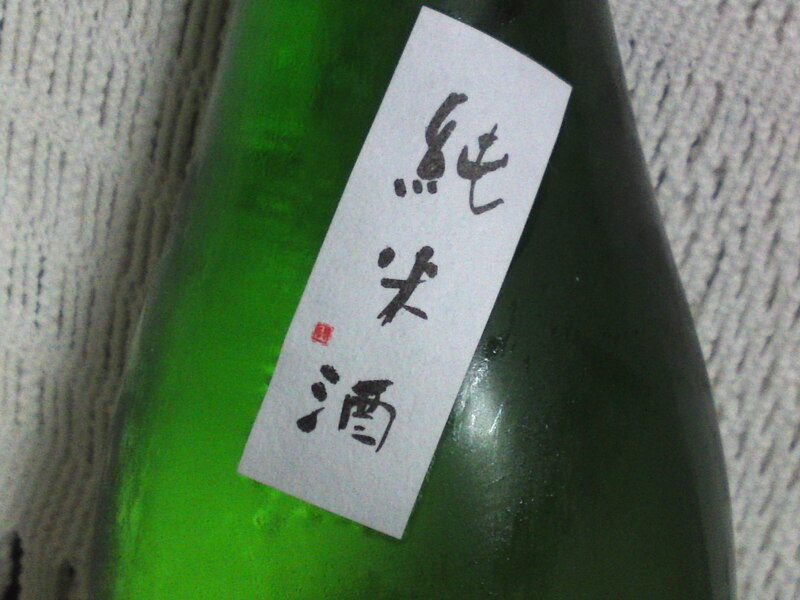 Overall: Superb sake despite the modest status of the rice grown in Shizuoka, which shows that not only if you have the skills to take it to a higher level Homarefuji is fast proving its value. Beautiful aperitif when enjoyed slightly chilled. At first I didn’t want to drink it with food but I couldn’t resist the quiche Lorraine on the menu, and discovered that it would do better than many a vaunted white wine with French gastronomy! Hagoromo no Mai is an old regular brand by Sanwa Brewery in Shimizu Ku, Shizuoka City, to commemorate the legend of Hagoromo/Veil lost by a deity to a fisherman had had to dance/Mai to regain it! 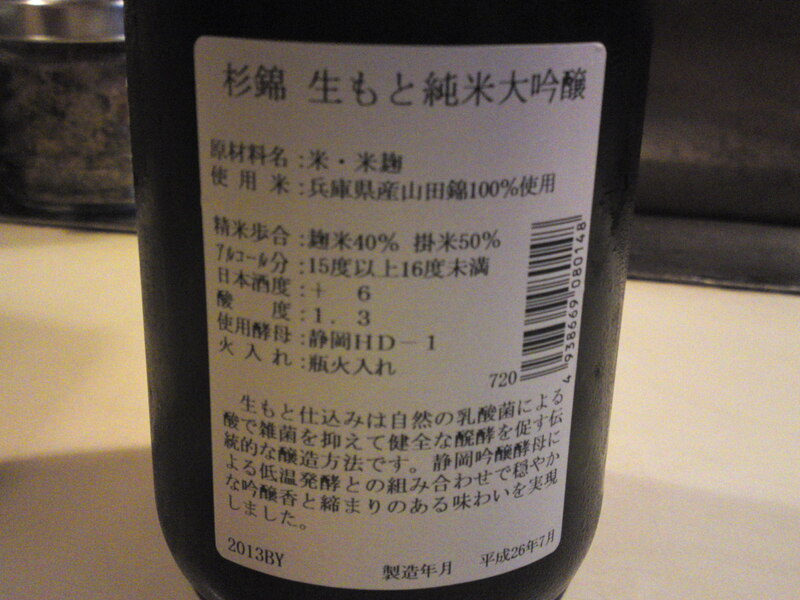 If you can read Japanese you will find the whole story on the label! 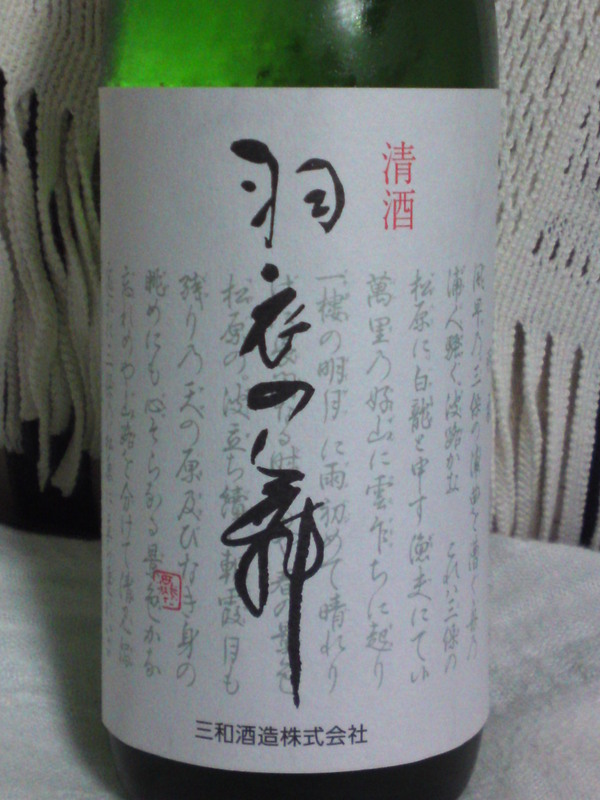 It is a junmai, meaning no pure rice alcohol was blended in! 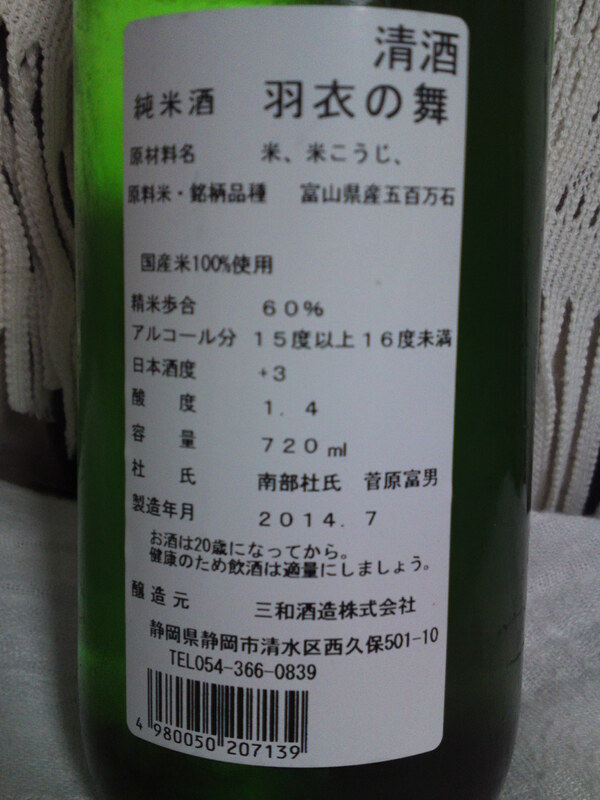 Taste: very dry and fruity attack backed by puisasnt junmai petillant. Complex. Banana, pears, apricots, nuts. Quickly disappears on a very dry note with hints of greens. Late appearance of faint coffee beans. More coffee beans backed with pears and hints of dark chocolate surging out with further cups. Varies little with food but for more pronounced dryness and acidity. 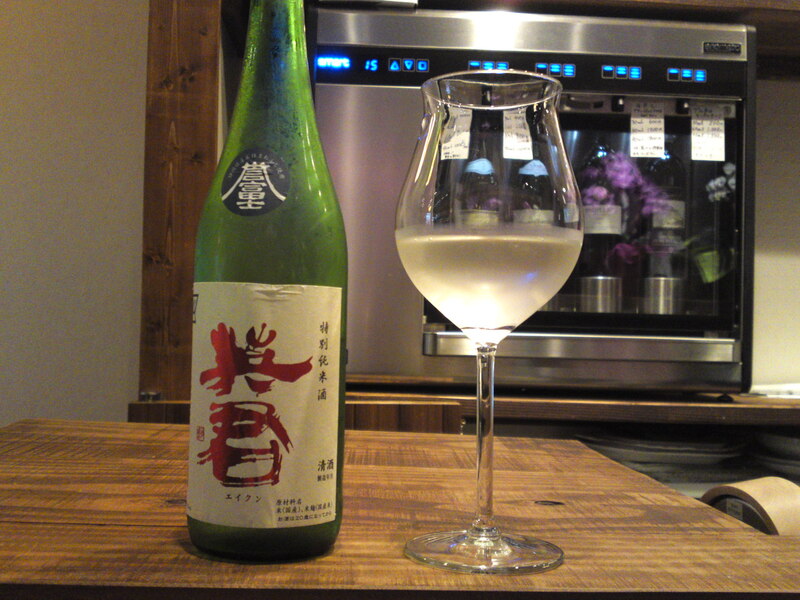 Overall: Eminently enjoyable sake on its own or with food, although obviously conceived to accompany food, especially heavy izakaya fare. Slightly chilled it becomes a delicate aperitif. Its dryness and acidity make it a great accompaniment to cheese or chocolate! 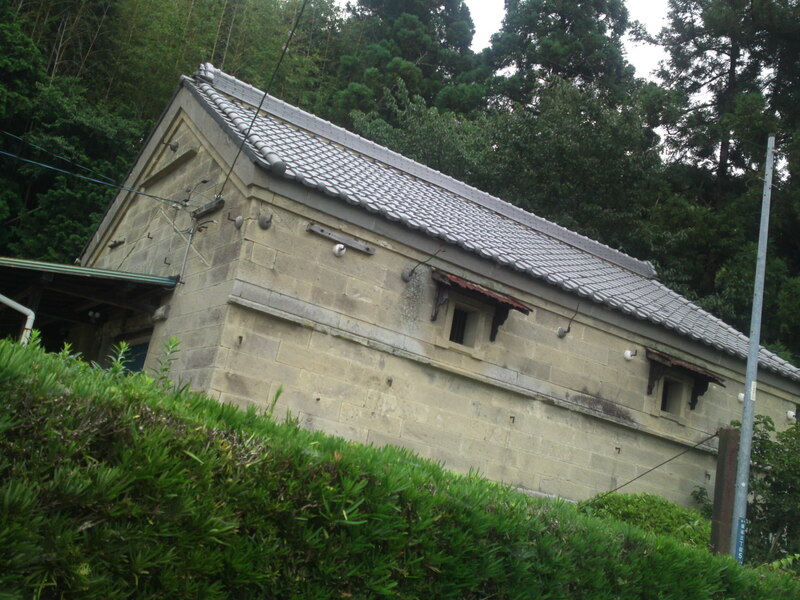 Befoer it was merged with Shimizu Brewery into the present Sanwa Brewery in Shimizu Ku, Shizuoka City, Suzuki Honkei was active producing Japanese sake in Jirochou, Shimizu City before another kind of merger put the three of them into Shizuoka City! 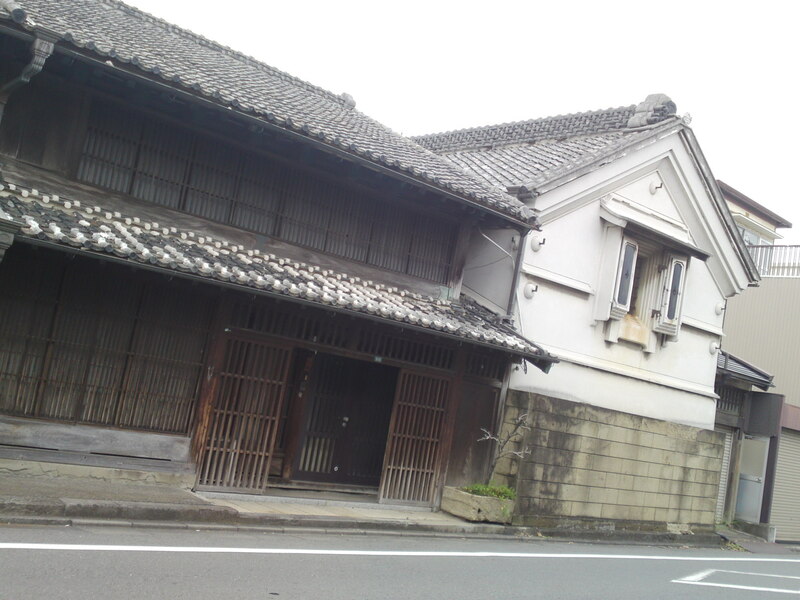 Shizuoka sake History: Former Inoue Sake Brewery Kura in Shizuoka City! 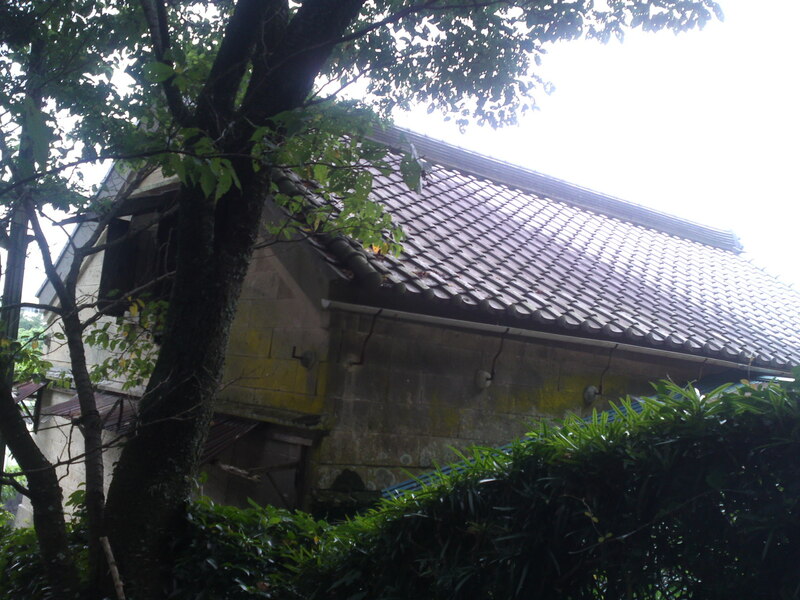 In kutsunoya Cho, Aoi Ku, Shizuoka City, near the Atago Shinto Shrine Inoue sake Brewery used to stand there. 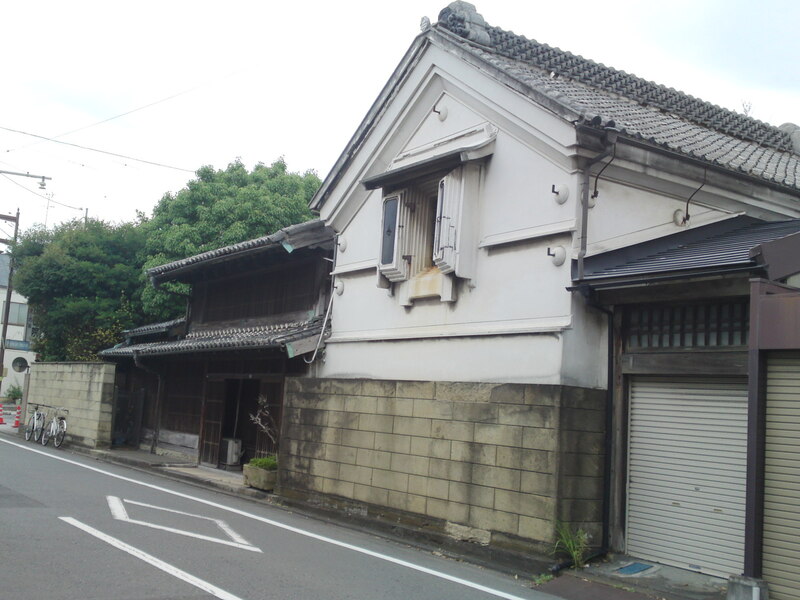 Unfortunately when hos father died some 13 years ago, his son working for Shizuoka Bank preferred money over culture and sold most of the land to a sushi restaurant destroying centuries-old tress and walls in the process. 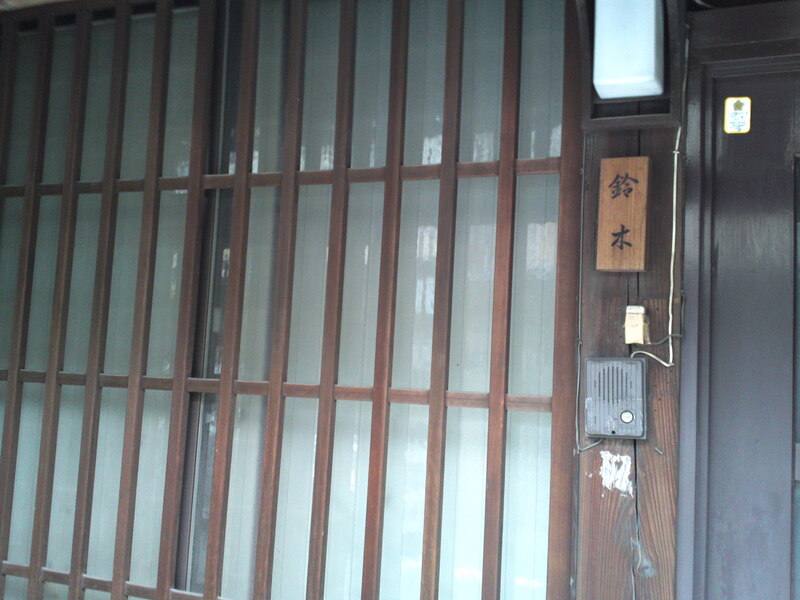 Now only a house where his mother still lives and an abandoned kura bear witness of the past. 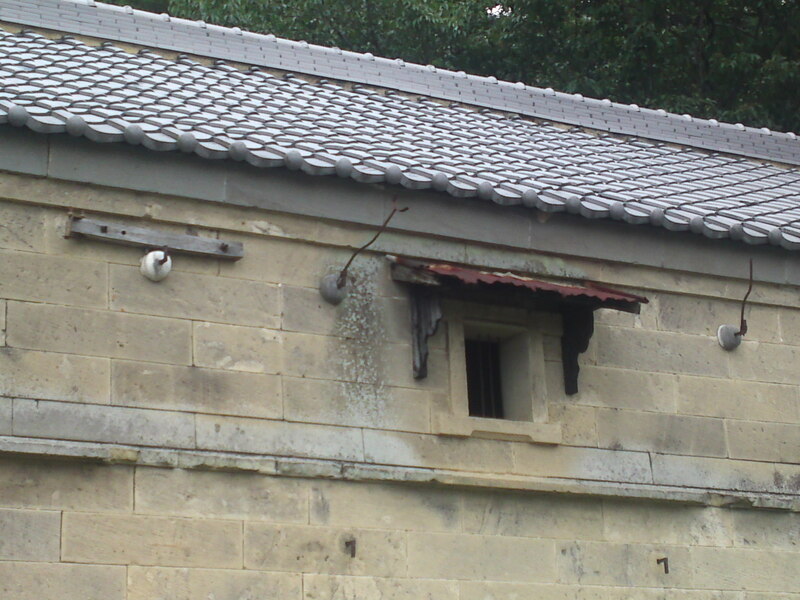 The kura was not pulled down because that part of the land could not be sold and it would cost too much money as the walls are still very solid. On the hand the inside has been emptied of all past relics and stands empty and forlorn. 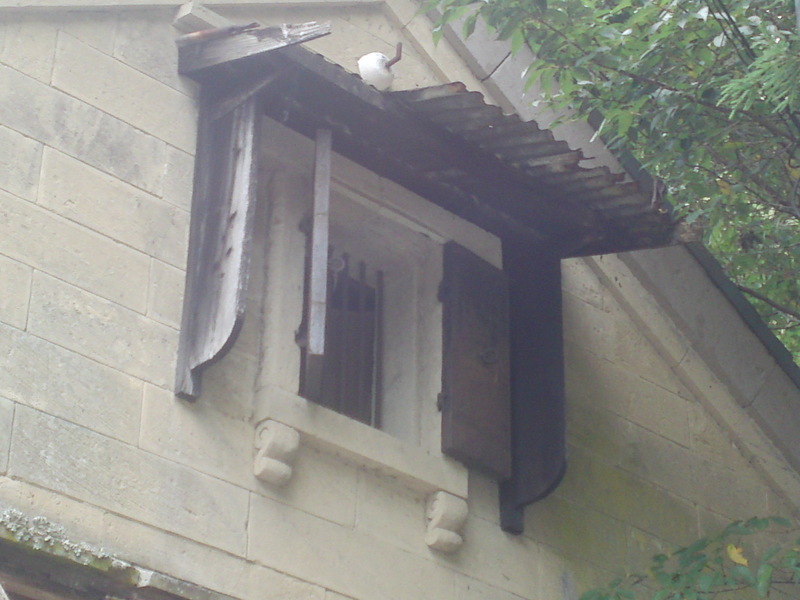 The wooden frame and lintels of the superb windows are going to dust. 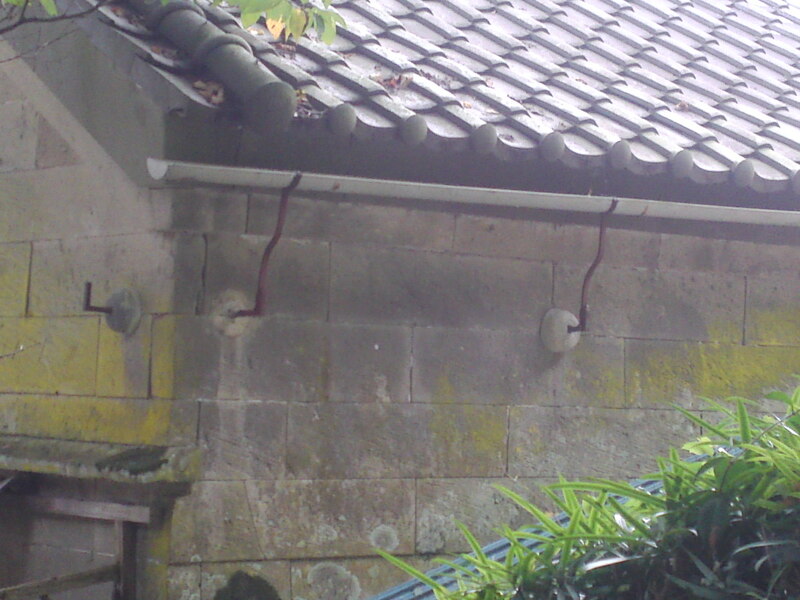 The roofing is still in good repair, though! Even an earthquake has little chance to bring it down! Tell me, Mr. Inoue, how long will we enjoy its sight?